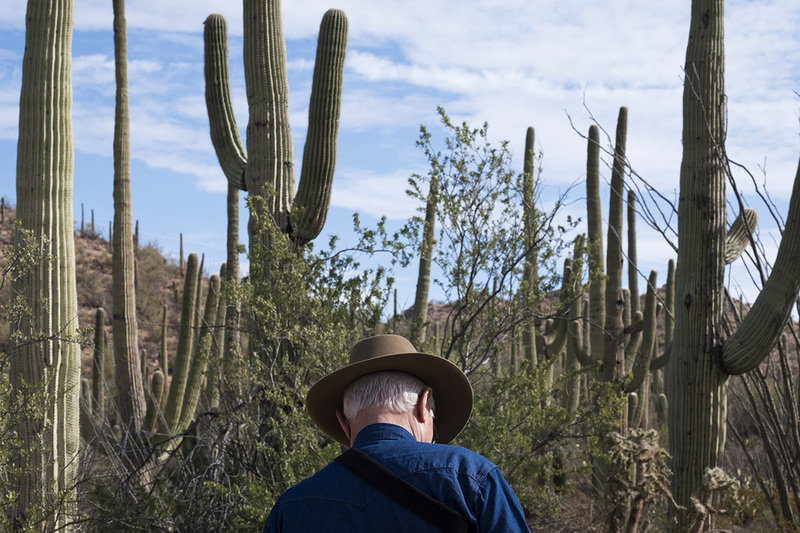 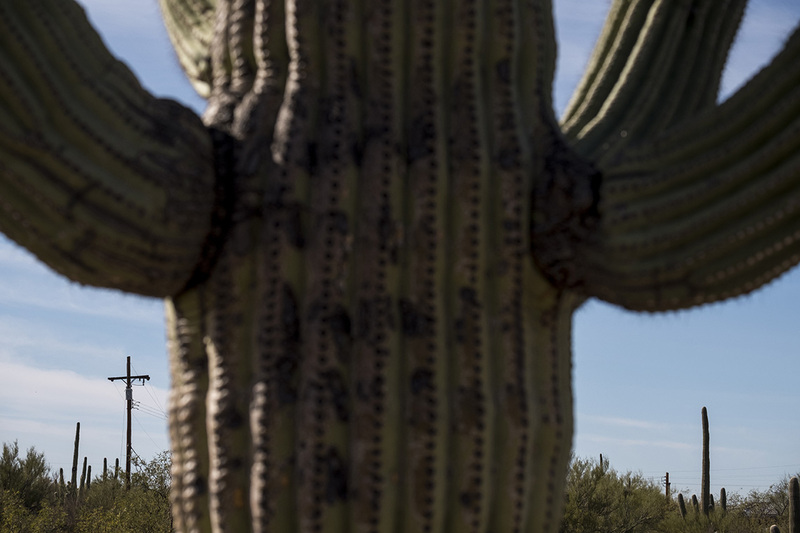 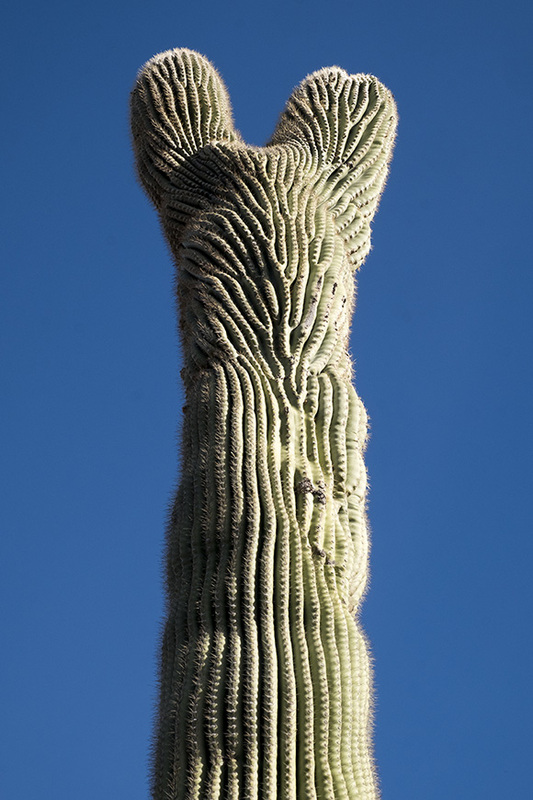 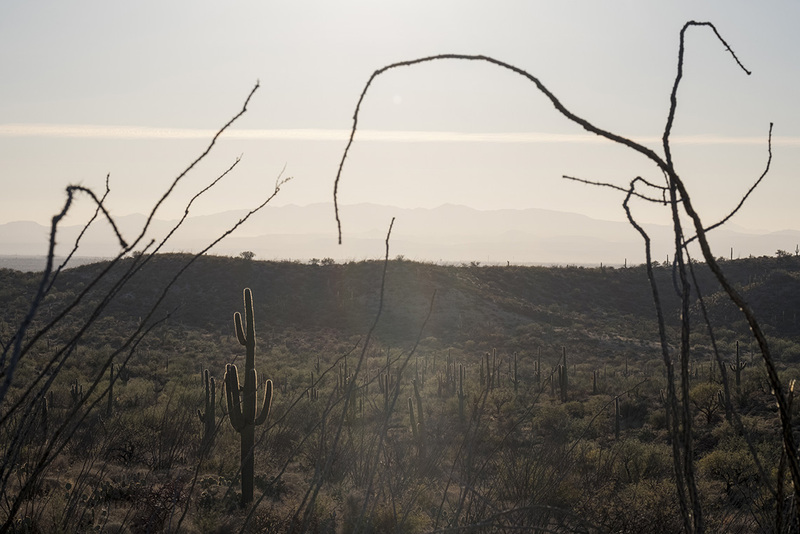 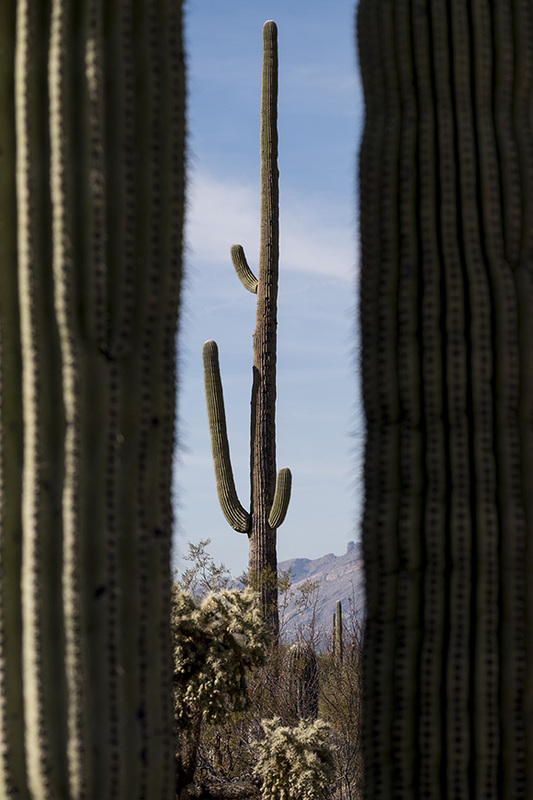 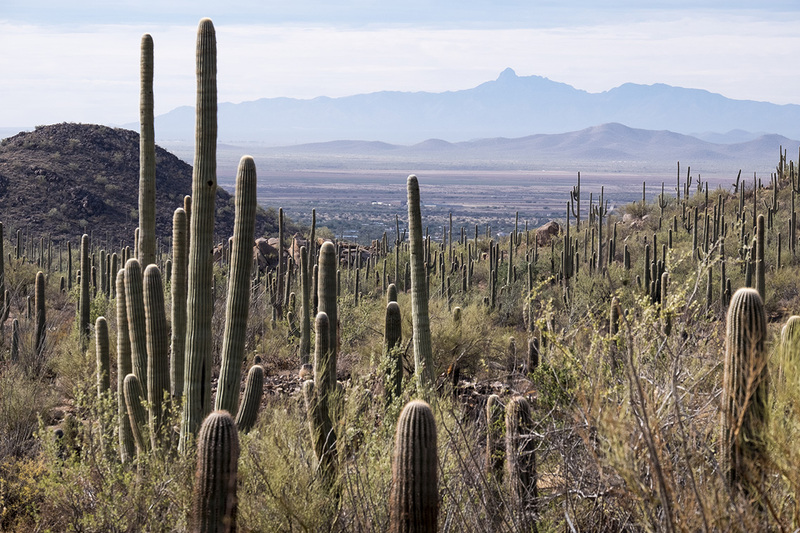 Earlier this year, I spent a couple quick days wandering around Saguaro National Park's eastern and western portions. 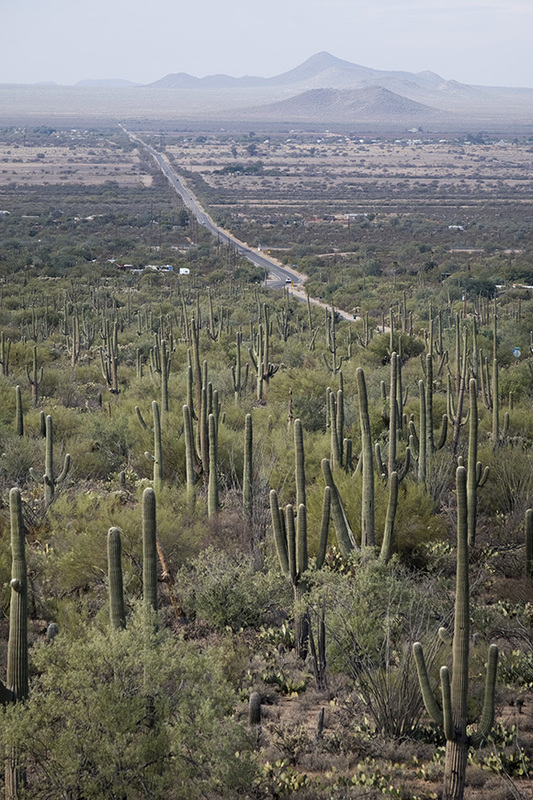 It was my first time really seeing cacti like that in the wild, much less a cactus forest, and I couldn't help but take a few shots of such a strange landscape. 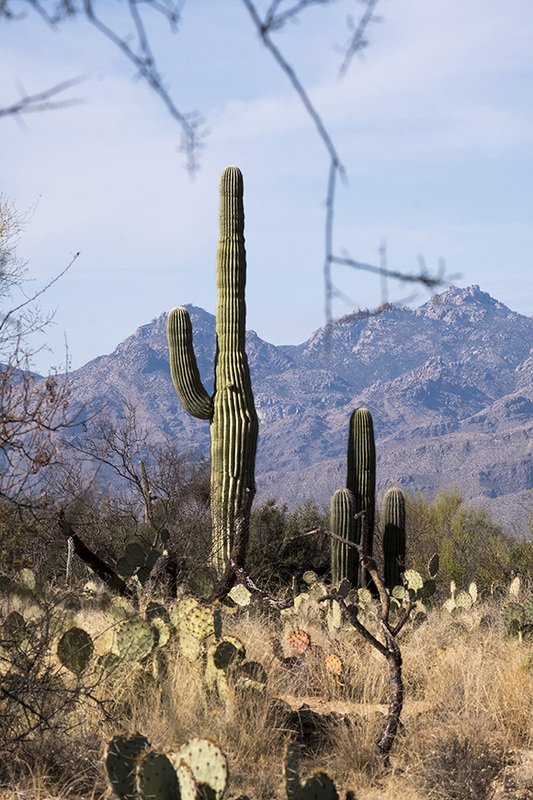 More available on my archive: Landscapes from Saguaro National Park West and Landscapes from Saguaro National Park East.